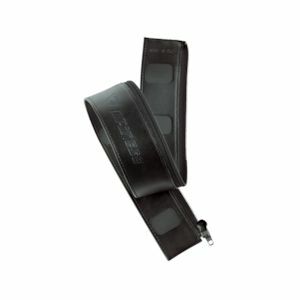 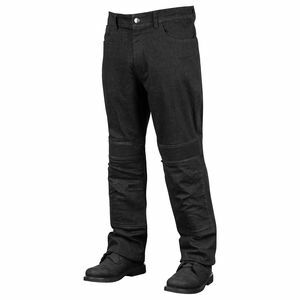 RevZilla carries a wide range of leather motorcycle pants for a wider range of riding applications. 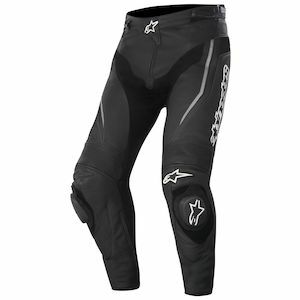 Whether you are a racer, occasional track day rider or a long distance touring rider who likes the old school appeal of leather, we carry leather motorcycle pants. 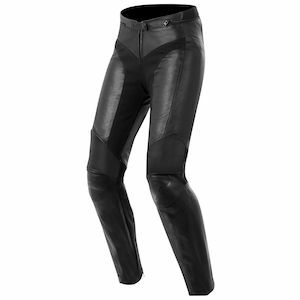 Typically, leather motorcycle pants for everyday riding or touring will be a looser fit with reinforcement panels in impact areas. 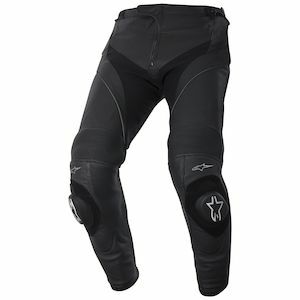 As a corollary, sport riding and track pants will have more aggressive fit and pre-shaping (sewn riding position) as well as articulated stretch panels, areas for sliders, ventilation and 360-degree zippers. 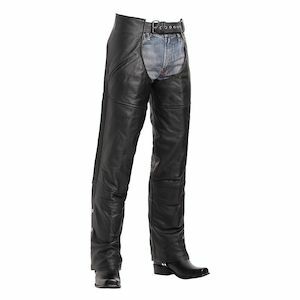 Leather motorcycle pants are typically a mainstay of the serious enthusiast and they come in a variety of shapes, sizes and styles to fit most budgets and applications. 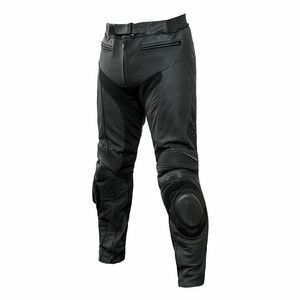 If you need any assistance in choosing men's motorcycle leather pants, please contact us via phone or email.